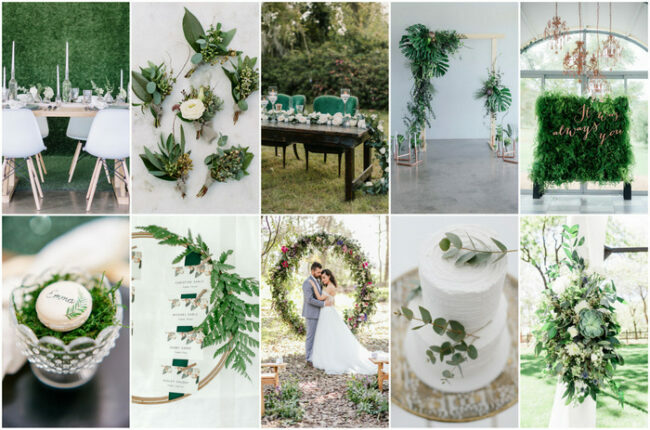 Today’s minimalist Scandinavian-inspired greenery wedding inspiration shows that you can create a beautiful and elegant wedding using less. 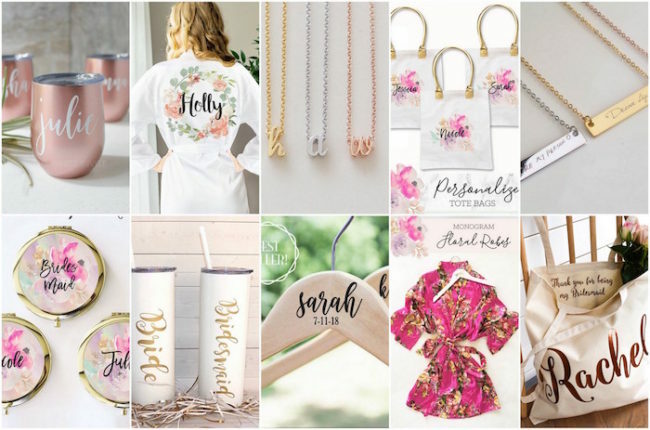 It’s all about practical and cost-effective wedding day replication, explains Caitlin Alohilani Photography, who teamed up Blue Door Creative. 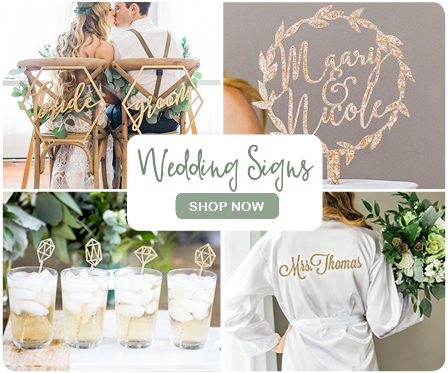 The wedding styled shoot was inspired by Scandinavian design, and the beauty and simplicity of the Nordic concept of “Hygge.” Hygee is a Danish word for a special feeling or moment–one that is cozy, charming, and meaningful; The feeling of well-being that comes from enjoying the simple things in life, of feeling happy and content. 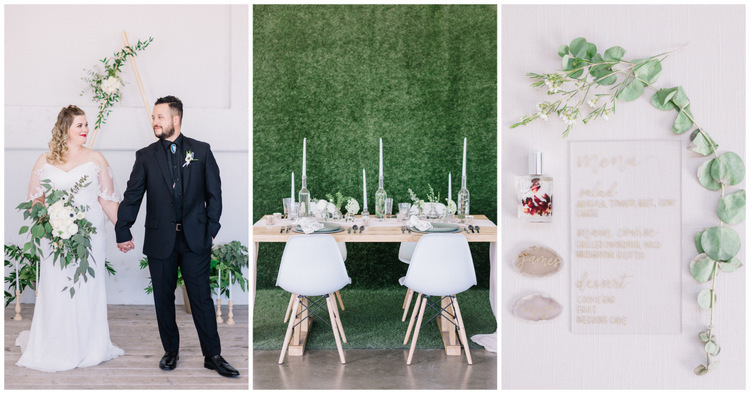 Being so moved by this concept, the Los Angeles based style-team worked cohesively to create this vision of natural earth tones, modern elements, clean lines, and fresh wedding greenery. 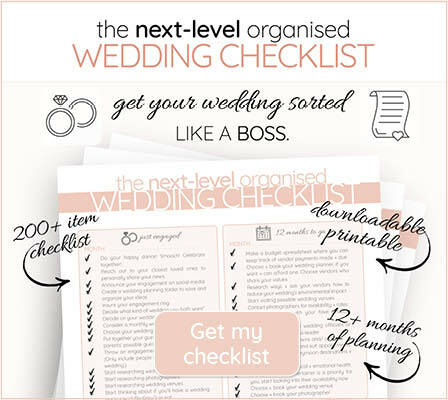 “Our inspiration was to create an easy and relatable design for an intimate Loft style wedding. 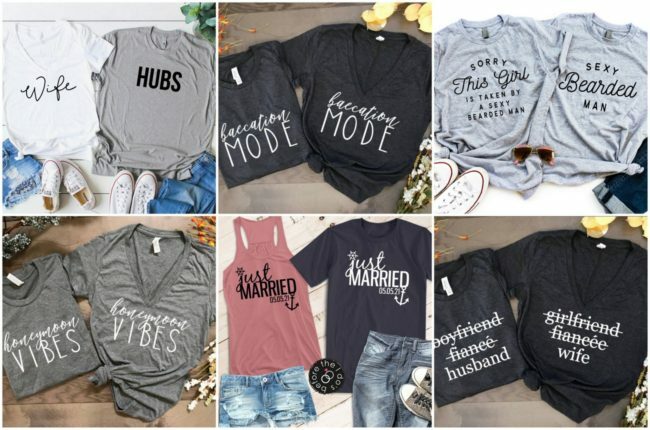 By browsing through big box retailers like Target for budget friendly, but luxe details, we were able to bring cost down and splurge together in harmony,” shares the team. 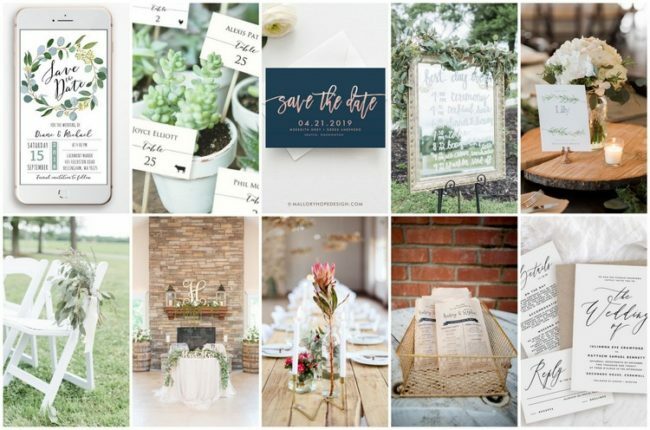 They worked cohesively to create a modern, clean, and purposeful wedding day design, promoting the idea that beauty does not have to break the bank. It can be found in the simplest of things. 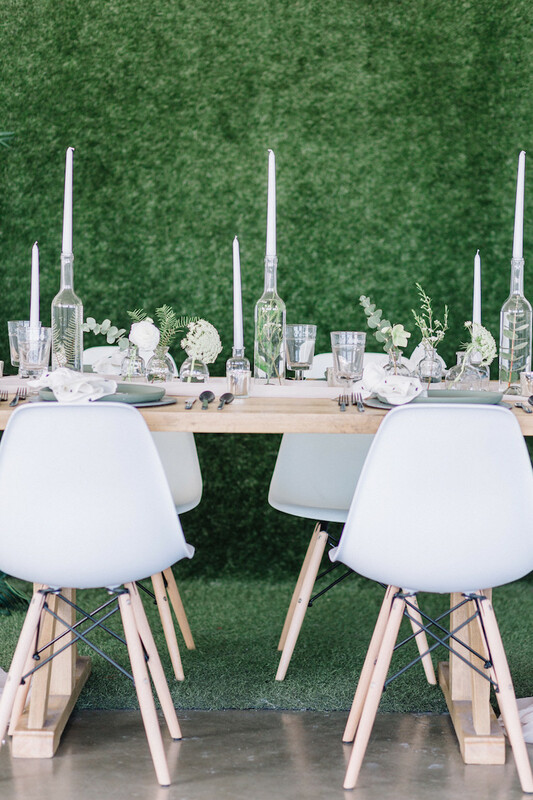 The team used a neutral wedding color palette with whispy whites and bold greens. They balanced this clean color combination with pops of blue, black cutlery, and bright pink-red lips on their bride. 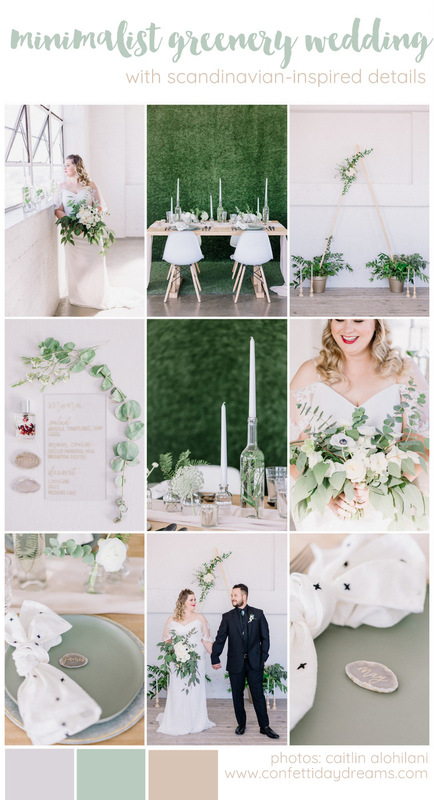 The industrial warehouse setting contributed just the right amount of contemporary cool for their minimalist, Scandinavian-inspired greenery wedding. 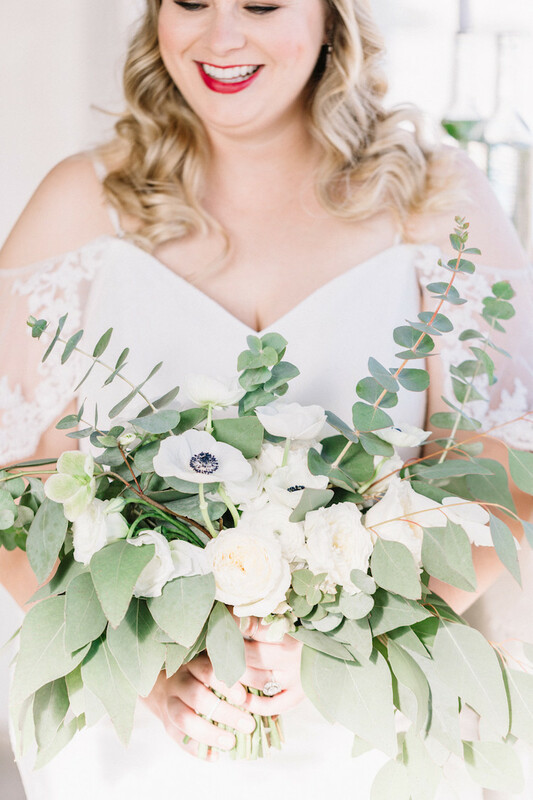 Love Note Events created a lush, organic bouquet using a variety of eucalyptus which draped nicely against the Bride’s contemporary dress. 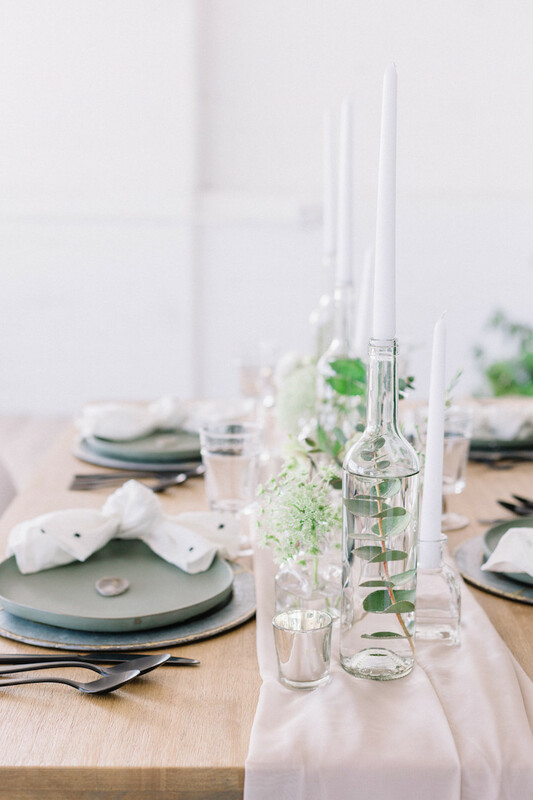 Sticking to the Scandinavian design notes, she created focal pieces using minimal, simplistic blooms and greenery. 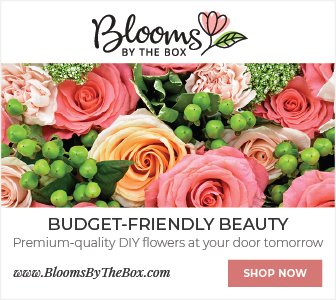 Specific blooms and greenery used included anemones, garden roses, ranunculus, eucalyptus, and ferns. The team are huge fans of the Hearth and Hand home line a la Joanna Gaines via Target. 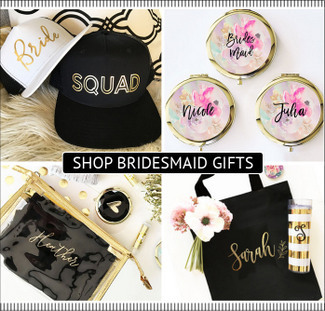 They scoured her newest Fall line and pulled everyday pieces that they felt were not only relatable but had a luxe feel to them that would satisfy any bride on a design budget. 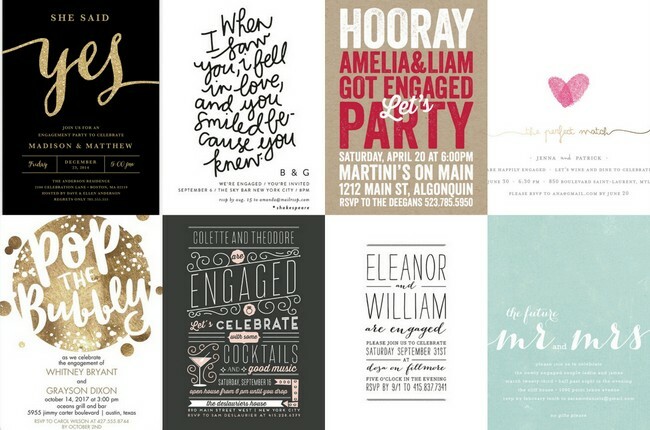 This paired wonderfully with rentals from Oh So Pretty Rentals. 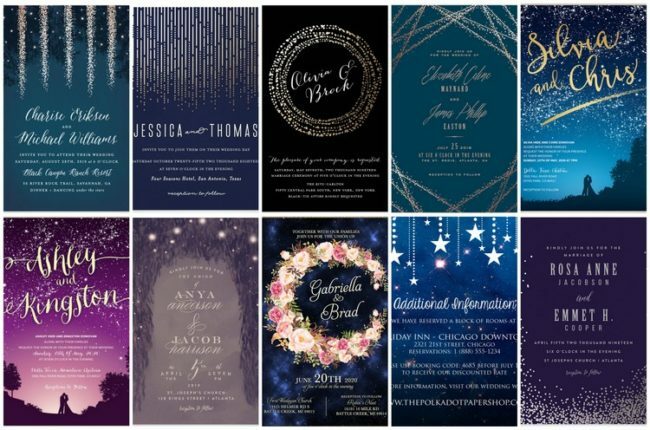 Beautiful weddings for all! 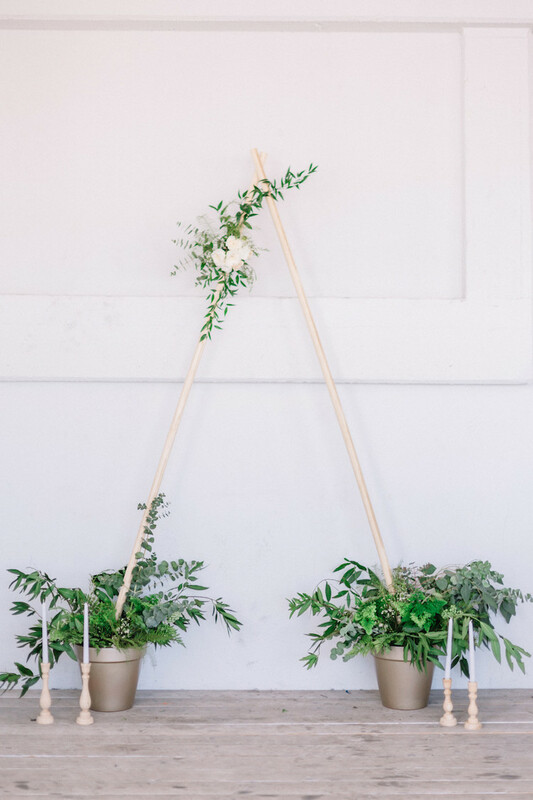 This minimalist triangle ceremony arch can be constructed with items you have around the house or can be purchased at your local hardware store for under $50.00. Their florist used pots as DIY base supports. 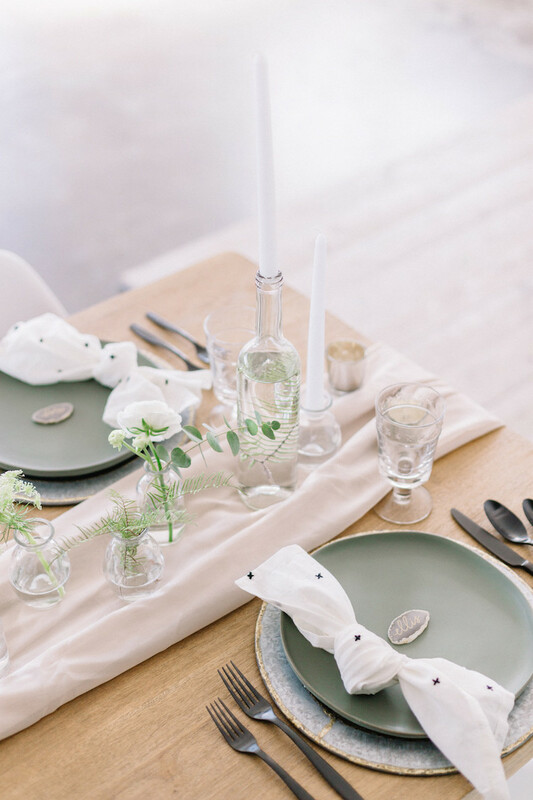 The tablescape can also be replicated with existing household items, such as glass vases and simple candlesticks. Most greenery used in the bud vases on the table was foraged in the florist’s local neighborhood public gardens. By cutting costs with the overall tabletop design, we were able to showcase smaller design investments investments such as hand calligraphic agate slices from Plume and Pulp and head turning jewels from Trumpet and Horn. Meanwhile, the groom was the perfect picture image of handsome and smooth in his classic black tuxedo from The Black Tux . The handmade agate bolo tie mirrored the agate name cards, and was purchased from No Sass Creations, a small etsy shop. 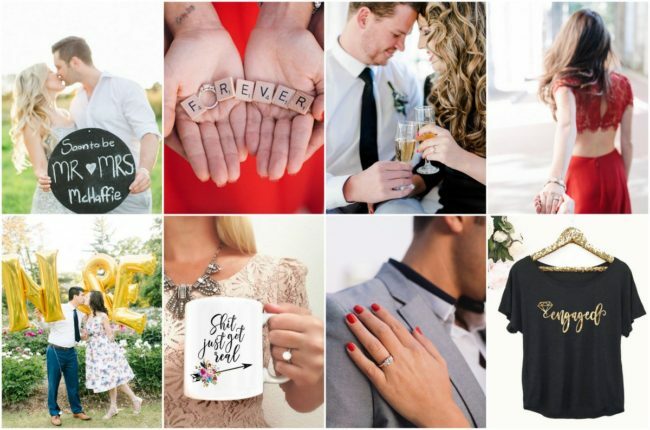 The happiness and contentment between this recently engaged couple radiates through these photographs. 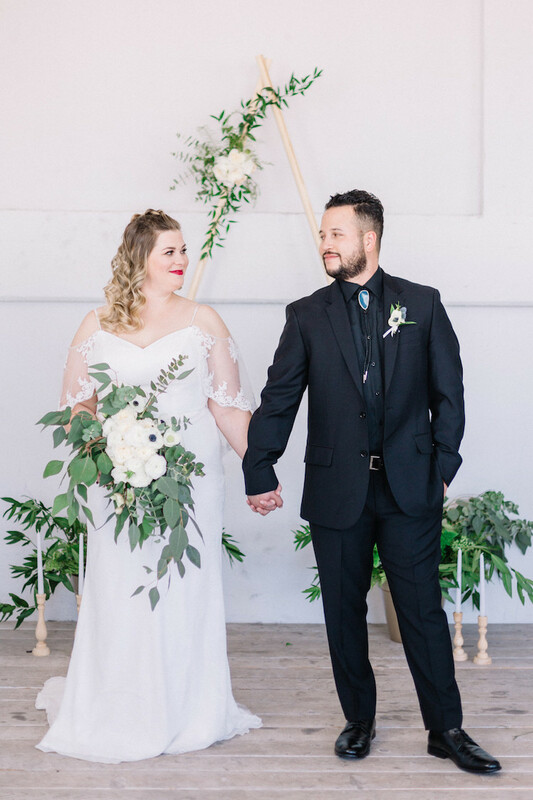 The tablescape featured the tall vases used as candlestick stands to add increased dimension to the table, agate name cards (also reflected in the groom’s handmade bolo tie), and the crisscross black and white napkins, a popular symbol in Scandinavian design. The simplicity, and delicate nature of the single stem flowers and foliage in an array of bud glass vases is beautiful. The bride glowed in her Azazie gown with lace capelet, with the perfect pop of pink-red lipstick, and decadent jewels from Trumpet & Horn. A delicate braid by Mobile Bridal was included to add a bohemian feel. 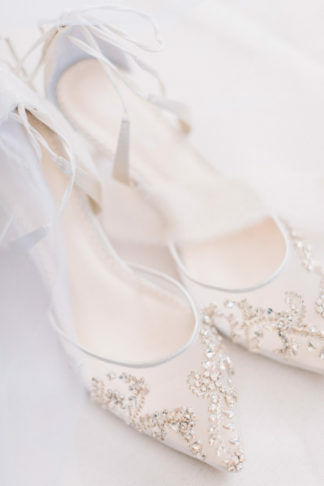 The bride’s embellished crystal Florence heels from Bella Belle Shoes added just the right amount of sparkle to the relatively neutral color palette. 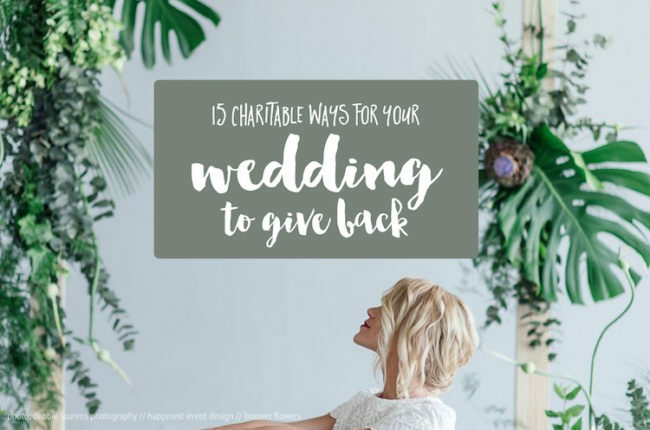 “We believe in reducing our carbon footprint and supports our local farmers, growers, and flower stalls whenever possible,” says Love Note Events. 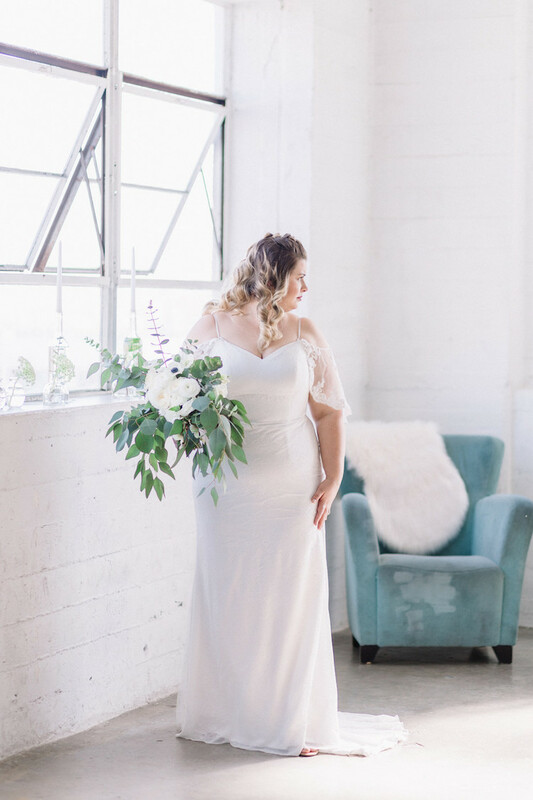 The roses used in this shoot were sourced by a local farm in Ventura County, California, and the ranunculus were from a community garden in Los Angeles. “It is important to note: one must still be mindful of where you forage. 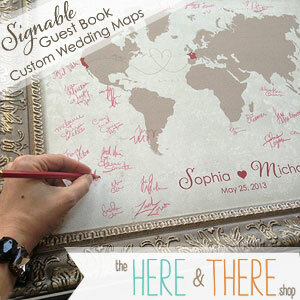 Not all gardens or trees are free for you to take,” explains Love Note Events. It is important to remain respectful and when in doubt, ask for permission.